A Facebook friend of mine found this narrative in 2009, just after Michael died, on an obscure out-of-date blog dated 2006, written before his death. The author spoke for Michael’s eternally devoted fans. Michael Jackson fans are a strange breed. One would be hard pressed to find another fan community whose object of admiration is the subject of so much unnecessary condemnation. Over time, Michael Jackson enthusiasts have watched their beloved’s seemingly global idolization transform into apparent worldwide mischaracterization and mistreatment by the press and public alike. Yet, through it all, true Michael Jackson fans have abandoned him not. If anything, the harder Michael’s opponents try to shove him to the depths of despair, the harder his devotees love him, if only for summoning the courage to persist in the midst of it all. 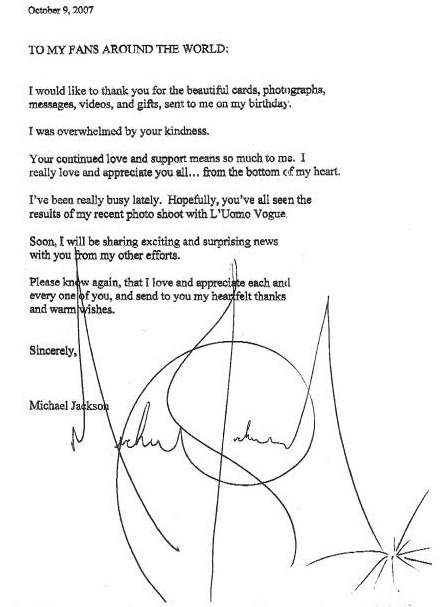 Michael’s continued endurance is an exercise in strength and resilience in the face of adversity and uncertainty. Michael’s fans have learned well the lesson, as they steadfastly brave the almost daily emotional roller coaster ride that is a requisite experience of every Jackson supporter. They marvel at his seemingly inexhaustible talents, and applaud his victories. They laugh with him in his happiness, weep with him in his sorrow and pray for him in troubled times. Their hearts are warmed when he is embraced, and bleed when he is ill-treated. Despite the stratospheric highs and seemingly cavernous lows that come with being a Michael Jackson fan, they remain loyal. They, like Michael, refuse to allow naysayers to steal their joy, obstruct their way or shape their opinions. They, like Michael, refuse to have their destiny defined or dictated by another. 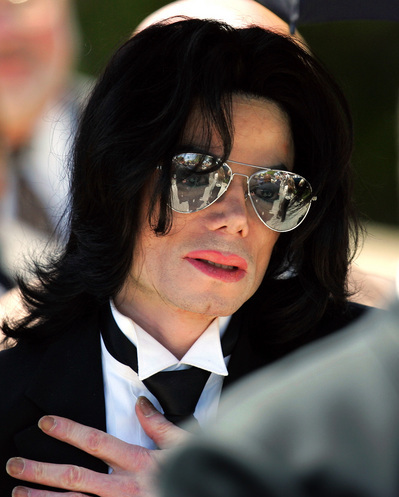 They also refuse to stand idly by, as others attempt to deny Michael his rightfully earned legacy. 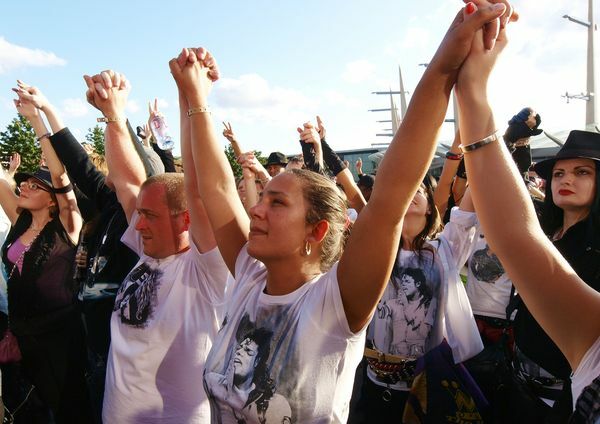 Simply, Michael Jackson’s fans are just like Mike in that they will not be deterred. By nature of their calling, Michael’s fans are constantly summoned to put on the full armor, stand on the front lines, and fight. 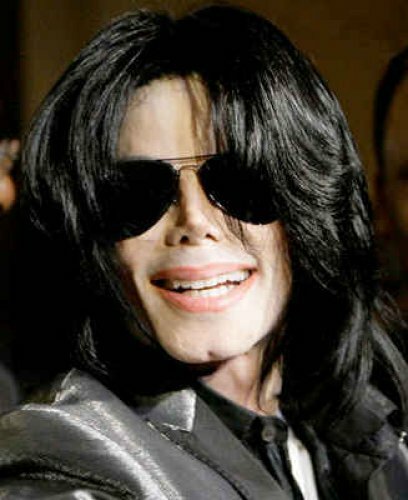 Oftentimes with their pen as their sword, they fight alongside, and for Michael’s right of humanity. By so doing, they fight for tolerance over prejudice, unconditional love over criticism, wisdom over ignorance and justice over inequality – not only for Michael, but for themselves as well. The battles are never-ending, hard-fought and oftentimes mentally and physically exhausting. Still, rather than surrender or reconcile, Michael’s fans resist. They resist the desire to abandon Michael when all seems lost. They forsake the notion that theirs is a lost cause. They refuse to throw in the towel and resign themselves to the path of least resistance, which so often involves renouncing their fan support of Michael. When the going gets tough, with weary minds and heavy hearts, they press on. 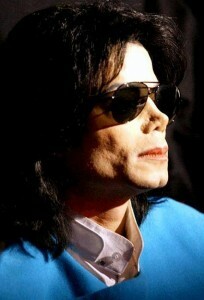 They press on through Michael’s tribulations and the attacks to which he is subjected. They press on in spite of tire. They press on despite mockery, and question as to why they bother to fight at all for Michael Jackson, a man some deem undeserving of their adoration. Hazrat Inayat Khan once said, “God breaks the heart again and again until it stays open.” Michael’s devotees can see him as living proof of this idea, as he seems to be the embodiment of the notion. His own heart has been broken much, and his fans personally feel the sting of each break. By the grace of God, Michael’s heart does not become hardened as a result of its frequent fractures. To the contrary, his shattered heart allows for its tenderness and openness. Since out of the abundance of the heart the mouth speaks, Michael’s fans are able to truly see the fullness of his heart when they listen to him articulate his desire for acceptance, understanding, positivity, love and peace through song and speech. 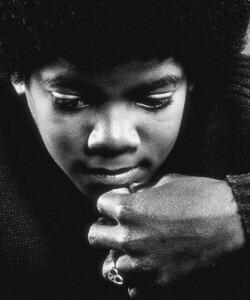 As their efforts to break Jackson have continually proven unsuccessful, some Michael Jackson opponents have turned their focus to attempting to disband the fan community by attacking his defenders. 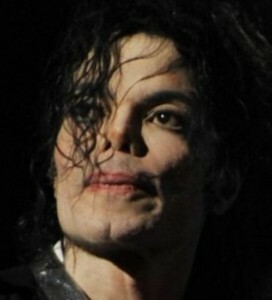 Time after time, the press uses condescending, defamatory terms to describe Michael’s fans. Being referred to as “delusional” and “*****” is not foreign to Jackson’s supporters. 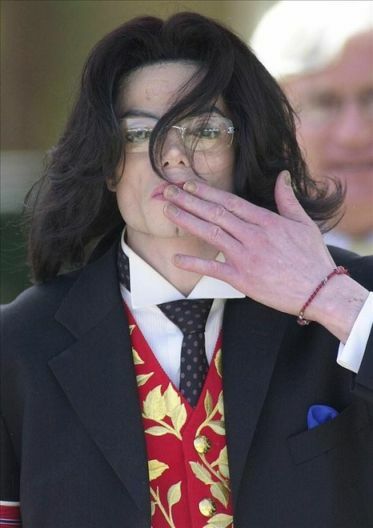 However, Michael’s devotees choose to ignore the juvenile name-calling and taglines bestowed on them by the media. The fans refuse to allow the press to project its negative, inaccurate perception onto them. This is because Michael Jackson fans realize that such inflammatory terms do not depict their true nature as intelligent, grounded individuals with a healthy admiration for Michael’s music, vision and humanitarianism among other things. Interestingly enough, Michael Jackson’s influence is global and thus, so is his fan base. His detractors are under the false impression that his fan base is minuscule as well as one-dimensional. To the contrary, Michael Jackson enthusiasts are nothing if not vast and multi-dimensional. They can be found on every continent, in every country worldwide. Michael’s fans transcend racial, age and socioeconomic boundaries. The fact that Michael’s fans are so diverse adds to their beauty. Few entertainers, if any, can lay claim to having the type of dynamic and varied fan base of which Michael Jackson can boast. If it is true that our lives are open books for others to read, then the fans’ study of Michael Jackson has taught them more than they ever could have imagined about life, love and survival. Michael Jackson is a living testament of the notion that whatever one dreams and desires for his or her life can be achieved. Michael lives by the mantra that love should have no limitations – no conditions. Michael has shown all who dare take notice, that it is possible to not only stay alive, but to thrive, with grace and fortitude despite adversity. By merely existing, Michael Jackson has taught his fans what it is to dream without fear, to create without boundaries, to listen without prejudice and to love without judgment. Simply, Michael Jackson’s fans are a hard act to outshine. ~Written by “Fantam” in 2006; punctuation edited by Michael Jackson Remembered administrator. The video tribute below was lovingly created by my Facebook friend, Michelle Hairston, who is a longtime and deeply devoted fan of Michael’s. 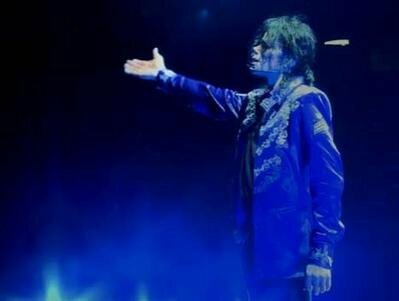 Michael considered his fans, “ambassadors of love.” The following comments offer valuable insight into the inner heart sanctum of inspired MJ lovers, and a glimpse into the minds of this “rare breed.” These sincere and highly personal reflections are expressed by some of Michael’s most fiercely loyal and dedicated fans, in response to this video. This entry was posted on Friday, February 18th, 2011 at 2:44 am	and is filed under Uncategorized. You can follow any responses to this entry through the RSS 2.0 feed. You can leave a response, or trackback from your own site. That was very true and beautiful, written! Michael’s pain, are our pain. – Michael’s tears are our tears, he taught everyone so many lessons that not even a mother or father can teach a little child. He taught people not to judge by the way people look, or anything else! Simply.. just follow your heart, and remember to smile everyday. Small things can change the world, we have to carry his legacy on and help all the children, we can! I see Michael everyday, in the radio, on the telivision. 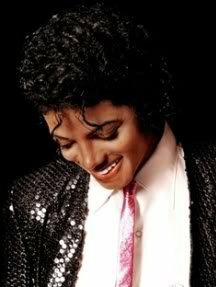 Just these small little things, that lets us know, that he’s definitely not gone, and everybody knows his name and knows the Moonwalk. Even though you’re not maybe a fan. We need him, but I guess God needed him more. You will always be missed Michael, truly in all of our hearts, and you will always be remembered. – I love you so much. - Julie, 13 years old. Forever in my heart. I love and miss you Michael. The way he would embrace anyone he hugged, with his hand supporting their head… just shows how he embodied the truest of LOVE. What a wonderfully sweet comment, Debbie! I would say also that Michael was especially sensitive in his generous and kind displays of affection. He was/IS a unique and precious soul that walked his talk of L.O.V.E. I feel honored to be an intimate part of his “spiritual” inner circle. Thank you! I couldn’t agree more! Honestly, since his passing; since I have come to know the true Michael and all that he is…I have found that his soul’s beauty is limitless~~ it is of divine origin. It seems that there is always more and more to know from and of him~~all of which begins and finishes with LOVE. He is ‘OUR’ angel, always.